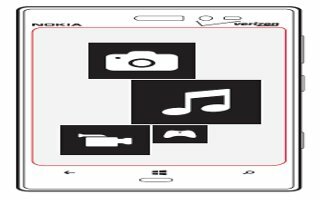 Learn how to use music player on your Nokia Lumia 630. You can use your phone listen to music and podcasts while on the move. Learn how to use Entertainment on your Nokia Lumia 2520. Having a spare moment and in need of entertainment. Learn how to watch videos. 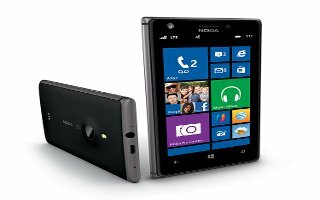 Learn how to use entertainment on your Nokia Lumia 925. Having a spare moment and in need of entertainment? 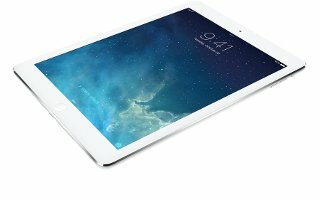 Learn how to watch videos. 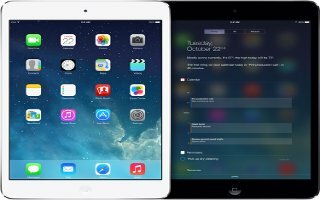 Learn how to use Podcasts on your iPad Mini 2. Download the free Podcasts app from the App Store, then browser and subscribe. 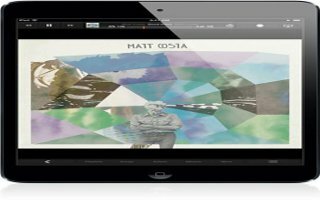 Learn how to use podcasts on your iPad Air.Download the free Podcasts app from the App Store, then browser and subscribe. 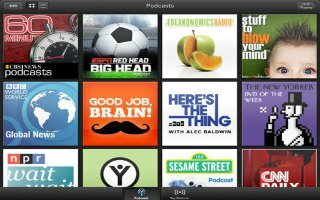 Learn how to use Podcasts on your iPhone 5. 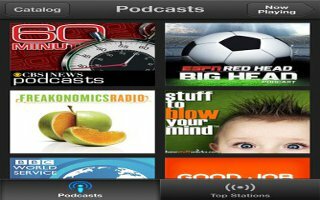 Download the free Podcasts app from the App Store, then browse, subscribe to, and play your favorite podcast.